How does Charter convince us that buying Time Warner Cable is good for people like you and me? Infuriatingly. One of the consumer benefits of the merger, according to Charter, is that they’ll actually obey the FCC’s net neutrality rules if it passes. How gracious! Were they planning to disobey if they don’t get their way? Oh, and to add insult to injury: Even if the merger goes through, Charter’s only agreeing to not block or throttle your internet traffic for three lousy years. Recognizing the importance of an open Internet to the flourishing market for broadband services, New Charter will not block or throttle Internet traffic or engage in paid prioritization, as defined in the Open Internet Orders. These commitments will continue for three years, without regard to the outcome of the ongoing litigation challenging reclassification. This is how Charter will help consumers? Now that the country’s new open internet rules are marinating in litigation, there is some lingering concern about the future of the internet. As companies like AT&T challenge the FCC’s new open internet rules in court, others are deciding whether to fight for their current business models or embrace the future of net neutrality. It seems like Charter is cheerleading the new rules a little to win favor with the FCC and, hopefully, get this huge merger pushed through. 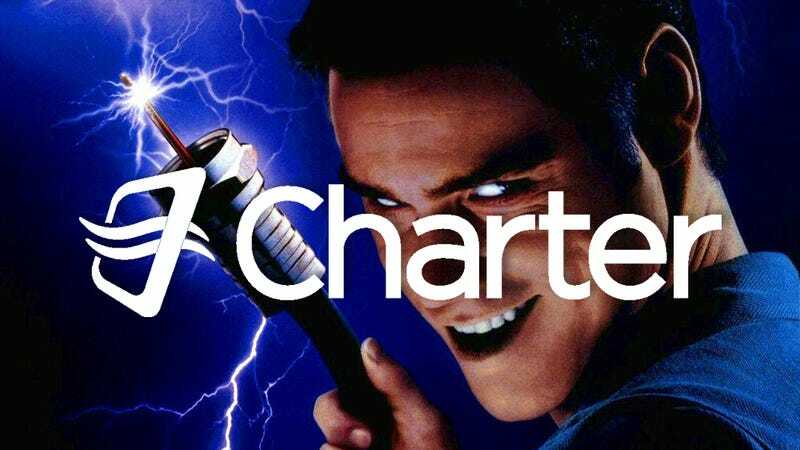 If it’s successful, New Charter would be the second largest cable company in America, second only to Comcast. Of course, Charter does list some more reasonable reasons. The company promises the merger would bring lower prices and faster speeds to customers, which feels like a line we’ve heard from every cable company at some point. The fact of the matter remains that decreasing competition with a massive merger is not the best thing for a marketplace that’s already hungry for competition. Whether these companies follow the rules or not, the only way that the internet is going to get better for everybody is if we let capitalism run its course. America needs more cable companies. We have enough monopolies.